Cherukuri Vidyalayam established by Cherukuri Educational Society in Korukonda, East Godavari District and the school set up on the lines of Sri Sathya Sai Spiritual Education, provides schooling from LKG to 10th Class. The Vidyalayam’s main objective is to establish schools to impart quality education on the lines of Sri Sathya Sai Spiritual Education. Driven by the dream of Cherukuri Group’s founder Sri Ch. Rama Rao to help poor school going children with quality education that will withstand them in good stead in life, Vidyalayam seeks to establish quality educational institutions and provide poor school going children with not quality education but also imbibe them with God’s ethical values from LKG itself so that they grow up with not only sound educational foundation but also grow up to be morally sound students. 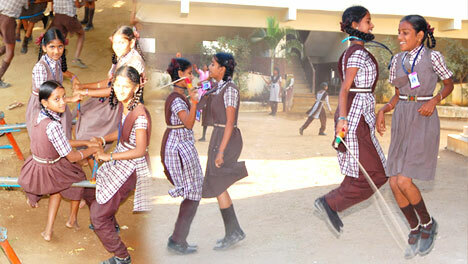 At Korukonda School, students learn from an early age to engage in their own learning process. The kindergarten years of imaginative play is nurtured and evolved into a matured phase that absorbs the beauty and complexity of the world with sensitivity and hope. The school offers a rich school experience that supports the children in realizing their full potential as students, and eventually as members of the society. In addition to imparting knowledge, the school’s intention is to foster in children a sense of reverence and respect for life as well as acquire the needed courage to face challenges. In short, students are engaged in a learning experience both artistic and academically challenging. Pucca building with spacious playground having all the required facilities. 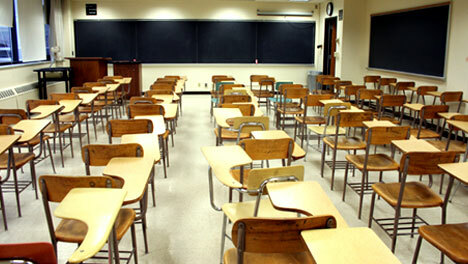 20 students per class for personal attention. B.Ed Qualified teachers for all classes. Spacious play areas with all play toys. Inculcation of spiritual education with academic education. To further expand the school up to Post graduation level. To introduce IIT foundation and EAMCET coaching from class 7th onwards. To introduce Computer education from class 7 onwards. Establishing more Schools across the AP.